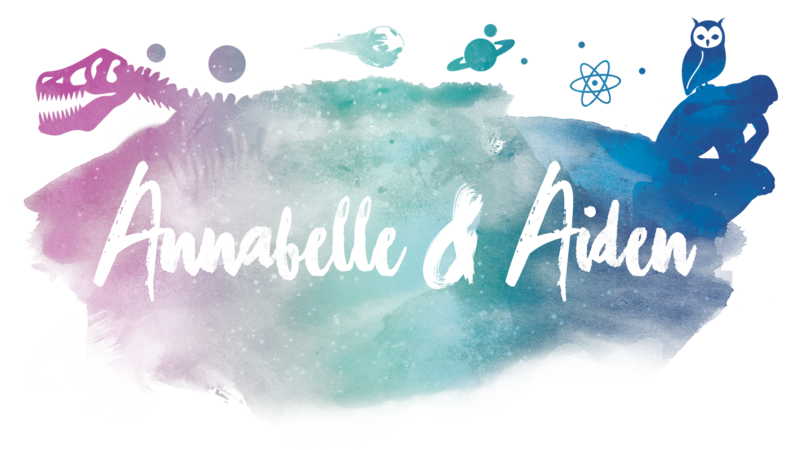 Joseph Becker has raised over $75k on Kickstarter over the course of his five campaigns for the books in his Annabelle and Aiden series. Joseph was kind enough to answer some questions and provide some insights to how he was able to use Kickstarter as a marketing tool for his books. You’ve launched 5 different campaigns on Kickstarter for your books and it’s clear that your audience has grown with each success. Why do you enjoy launching on Kickstarter versus a more traditional book launch on Amazon or your website? Kickstarter is a wonderful platform because it draws a large crowd who apparently browse Kickstarter for projects to fund. A surprisingly large amount of funds always come from this cold audience. Also, I think of Kickstarter as free advertising: it costs nothing upfront, so there’s really no risk involved. And every pledge you get is another free signup on your email list. This is a great way to gain a following and a community behind your books. It’s the ultimate marketing tool. For each campaign, your funding goal was very low compared to how much money you raised. What do you think contributed the most to get people to back the campaign vs. waiting for the official publication of the book? The first thing that comes to mind is getting large (and I mean huge) Facebook pages (with hundreds of thousands or millions of ‘likes’) that align with the “mission” of your books (whether celebrating diversity, environmentalism, or childhood development) to share your campaign. That is the number one thing. How much audience education do you typically do before you launch? That’s a tough one. Now, I just post 2 to 4 “Kickstarter coming soon” posts weeks before to whet everyone’s appetites. There used to be a tool called Thunderclap that was the best tool to build excitement for an upcoming Kickstarter campaign, but they were shut down by the social media giants. Do you find it gets easier with each campaign or do you face new challenges each time? Both. It gets easier to raise money but at the same time your standards and expectations and goals get higher, so they are harder and harder to reach. I’ve done 5 campaigns. For the first four, every single one raised $7,000 more than the last. However, the 5th one raised $3,000 less than the fourth. That was a bit tough for me, even though it still raised $17,000: a number I would have been ecstatic about just 2 years earlier. Through searching with Google. We’ve done 5 books together, all through email. I still have never spoken with her, which amazes people. She lives in Italy. What advice would you give an author who is in the middle of their campaign and still hasn’t funded? I’d give them pointers and encouragement, and let them know the Kickstarter algorithm does kick in at the end for a strong finish. Will you continue to launch new books via Kickstarter? I have a few book ideas, and have started one or two, but I am really going to try to turn my business model over from print-on-demand to printing through China and selling through Amazon Advantage. That will take time and lots of money, but that’s my next step. I may take a break from creating new books for a year or so, and try to up my game in selling the five titles I already have. Be sure to check out all five campaigns below to see how he priced his rewards and structured his campaigns. Joseph Becker holds a B.A. in Philosophy and a Juris Doctorate from Emory University School of Law. 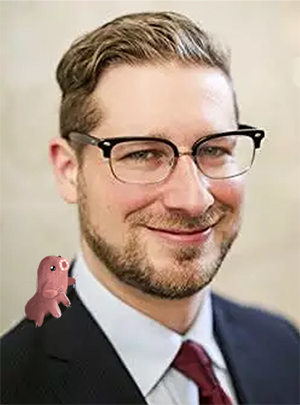 When he’s not practicing entertainment law, playing drums, or enjoying the great outdoors, Joseph enjoys all the science and philosophy books and podcasts he can, pondering the bigger questions and dreaming up ideas for future children stories. Visit his website at annabelleandaiden.com. What actually motivates someone to support a crowdfunding campaign? I have found that the best workshops for my learning style are like mini-boot camps. They are goal-oriented and time-sensitive with students who are enthusiastic and ready to achieve their goals. I want to be surrounded by people who, like me, are hitting the pavement, ready to go. A masterclass or mastermind group is a peer-to-peer mentoring concept used to help members solve their problems with input and advice from the other group members. In addition to you achieving your goals (e.g., fully funding your book), participating in a masterclass has at least three tangible benefits. When you know you’re meeting every week and will have to speak up and discuss your project, you end up getting more done than when you operate in a vacuum. I’ve met so many authors who have said that they have completed manuscripts that are collecting dust for years. YEARS! Life gets hectic and in the way of accomplishing our goals. All of a sudden, what we once thought was a priority gets replaced by the urgency of the NOW and we end up dropping our work. It happens all of the time. By joining a masterclass, your peers are committing to holding you accountable, and likewise, you are serving as their accountability partner. 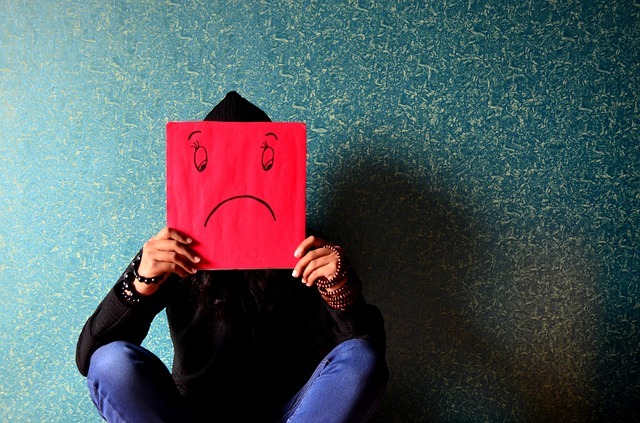 Simply by asking someone, “What are you struggling with this week?” forces a type of self-reflection that may be missing in the lone writer’s world. As lovely as peer-to-peer groups are, and I’m part of many of them, it’s extremely helpful to have an experienced person guiding the group. Masterclasses are generally organized by someone with experience who is not only skilled at managing people but at helping them reach their goals within a certain time period. When I hired my marketing coach, I desperately needed direction. I needed someone to ask me questions that I didn’t know were important and hand me an extensive to-do list that would advance my career to the next level. I didn’t know what I didn’t know and I needed help. Big time. Without an expert guiding the way, peer-to-peer mentoring groups remain largely self-serving. Yes, you will probably reach your goals, but it won’t have the time-sensitive boot camp nature that masterclasses or masterminds often have. Really great masterclasses contain exercises and action items to help the participants cruise through the material, apply it, and advance more quickly than working solo. Readers of blogs and listeners of podcasts are subject to the limits of the creator’s pace. A masterclass incorporates established material (courses, blogs, podcasts, etc.,) with tutoring to allow participants to advance at their pace, ask questions, and receive individualized support. The opportunity to ask questions, gain clarification, and obtain peer and mentor support is a unique feature of the masterclass design that is lacking in other online course forums. After beta testing my Crowdfunding for Authors course, I noticed that the group interaction was where a lot of the magic happened. However, the course is self-paced, and some students didn’t launch their campaigns at the same time. That’s totally fine but I saw a missed opportunity. By grouping together crowdfunding authors who are all launching at the same time, we can create a network where we share resources, leverage marketing opportunities, and get real-time support before and during their campaigns. The mentoring support happens in the crucial pre-launch phase and the peer-to-peer support happens during the campaign phase. Crowdfunding is all about community and so often, writers find themselves trying to build a community from scratch. It’s much much much easier to build momentum, rally positive energy, and battle the self-doubt when there is a network of like-minded people doing the same thing at the same time. (the whole, A rising tide lifts all ships, concept). If this sounds like a concept that would be of interest to you—an online course with guided expert mentorship and supportive peers—then click here to schedule a no-pressure information-only 20-minute call with me to find out more or send me an email here. Registration for the Crowdfunding for Authors Masterclass for March/April campaigns closes on January 31. If you’re serious about getting your book fully funded in March or April, then click here to find out more. “Procrastination is self-hatred.”—Robin Sharma, The 5 AM Club. Woah, that’s a bold statement. I’ve heard of procrastination being related to laziness, anxiety, and depression but not self-hatred. I’ll admit, I’m no Superwoman when it comes to powering through and beyond procrastination. I’ve had to devise multiple systems, test out new theories, and come up with creative ways to hold myself accountable in order to stay on task. 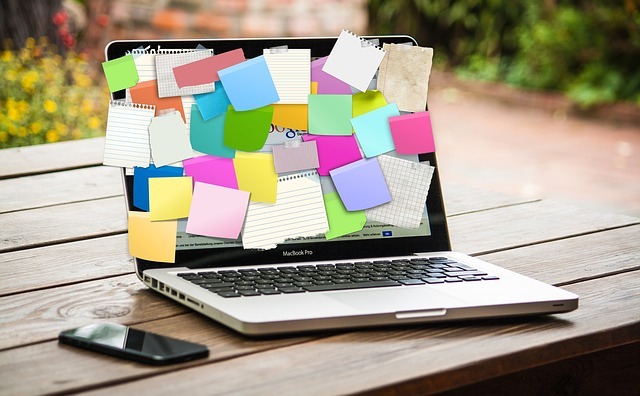 Even with a ton of resources, prioritized action lists, a fancy new journal, and positive incentives, I still procrastinate on projects or activities that I need to accomplish in order to move my business and writing forward. I’ve been listening to positive affirmations and even created my own affirmations specifically for writers in order to keep the mindset moving in a productive direction. We all have the same 24 hours in the day to accomplish our goals. As part of a change in my routine, I scheduled dedicated writing time between 8:30 am-10:00 am every day. I have found that word count goals don’t work for me but dedicated time always does. Sort of like cleaning where I give myself 20 minutes to clean whatever is around me, I give myself 90 minutes to write about whatever it is I want to write about. It doesn’t have to be going toward the word count of my latest novel if that’s not what I’m interested in writing about that day. After 90 minutes of writing, I move on to responding to clients’ emails and creating content for my websites. We all have “productive” times during our day. These are the moments where the words flow effortlessly from our brain to our fingertips. The time when we feel most energetic and excited about writing. For me, the morning is when my brain is freshest and ready to tackle problems. Ideas often surface after I meditate in the morning before the kids wake up. I jot those ideas down and expand on them during my block of writing time. Ideas for stories that come to me later in the day are recorded and I’ll write down as much detail as I know I’ll need to capture the idea and revisit it later. Sometimes, I rush upstairs and capture the flow before it disappears—my fingers clacking furiously on the keyboard. These moments of inspired writing don’t happen often for me, so it’s crucial that I capture them when they do. I’m the first to admit that I often choose to become distracted in Facebook groups under the guise of being helpful for others. While I’m doing those authors a service, I’m doing myself a complete disservice because the time I spend on Facebook is time I’m not spending creating my next book or helping a client with their books. I’ve reduced my distractions by limiting my phone time entirely and I don’t look at my phone between 7 pm and 10 am if I can help it. I try to steer clear of Facebook group interaction until my scheduled blocks of time dedicated to email and social media in the afternoons when my productivity is already naturally waning. You already know what you need to work on and what distractions you face. Limit the distractions that are within your control (we can’t control when our kids need us or when our dog has to go outside) and make the most of your productive time. I’ve made the decision to go to bed a bit earlier and wake up at 5 am in order to start my day with exercise, gratitude, and meditation. I feel it’s given me a competitive edge on starting my day right, owning my schedule, and outlining my goals for every day of the week. 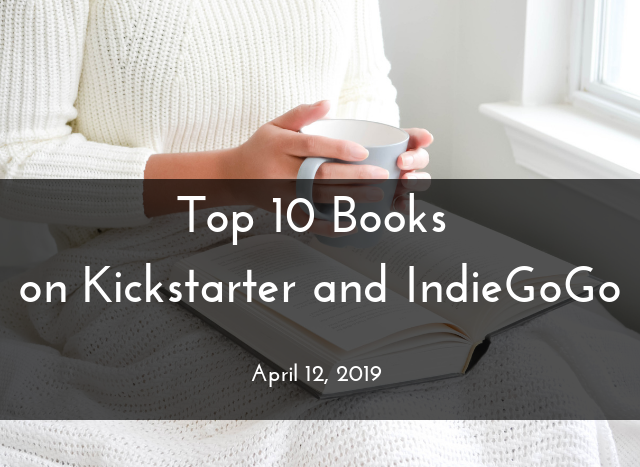 Are you launching your book on Kickstarter or IndieGoGo in March or April of this year? If so, then you need to get started with a crowdfunding outreach plan and strategy. 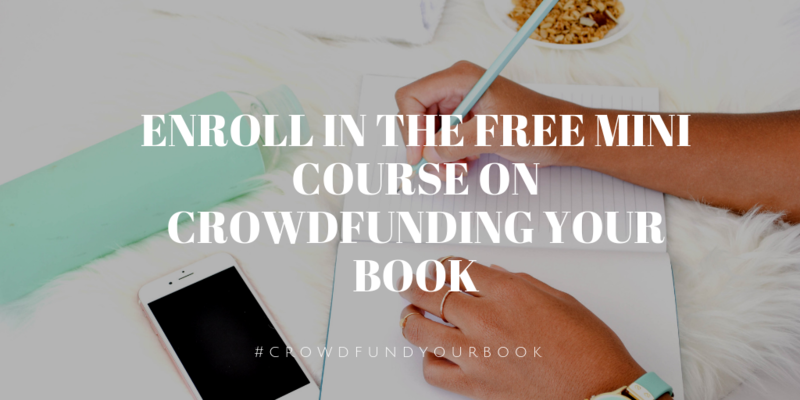 Click here to schedule a no-pressure 20-min chat with me to see if my Crowdfunding for Authors Masterclass is right for you. 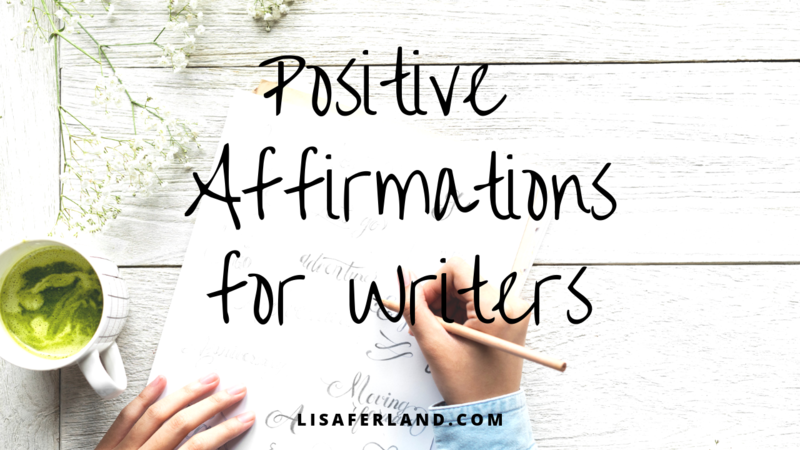 I’ve been listening to positive affirmations for gratitude since the new year rang through and thought that positive affirmations for writers might help some of us (including myself) overcome that nagging self-doubt that usually plagues us and keeps us from reaching our goals. I wrote these affirmations to help overcome procrastination, imposter syndrome, and insecurity. The truth is, we can all create beautiful, creative, and engaging pieces of writing. It will require time, effort, and hard work, but we all have those skills within us. Hopefully, these affirmations will help you silence your inner critic and start creating the books that I know are ready to come to life. Paving the way for others is never an easy task and one that children’s book author, Rebecca Hamer, discovered when she launched her Kickstarter campaign to her mostly-Australian audience. Rebecca’s Where Oh Where is Monty Bear? picture book series helps kids deal with both big life transitions and small everyday challenges. 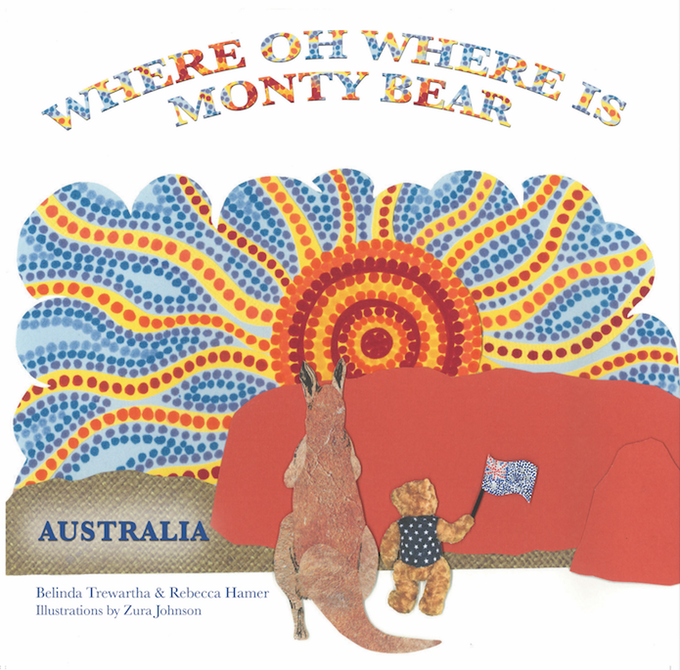 Knowing that Monty Bear was heading to Australia next, Rebecca decided to launch her third book, Where Oh Where is Monty Bear Australia using Kickstarter as a launch mechanism. Rebecca’s YouTube channel is great. I mean, just look at this video! Scroll down for Rebecca’s insights about bringing the concept of crowdfunding to Australia. What surprised you the most about running your Kickstarter campaign? It was shockingly hard to get everyone on board. This was my third book, so I knew the publishing process and felt confident taking on a new marketing strategy. Preparing for the campaign was extremely time-consuming and I knew I had to get everything done by a hard deadline. So many people don’t realize how long it takes to build your campaign page and even though I have experience making videos, it still took me forever. I would’ve done more Facebook group interaction and started engaging with people 2-3 months before launch. I joined a lot of teachers’ Facebook groups and had connections from my previous two books but didn’t want to bug them too much. Did you pay for any advertising? No, not really. I paid $50 in Facebook ads but those didn’t convert. I didn’t do a press release or anything formal. I was able to land some visibility in Offspring Parenting Magazine’s newsletter and I reached out to Big Life Journal because they added my YouTube channel as one of their recommended resources. All of the parenting and teacher blogs want payment for sponsored posts (~$700/post). I had lined up exposure with some bloggers but many of them didn’t follow through. What advice would you give an indie author thinking about crowdfunding? Spend a lot of time building relationships. Teacher bloggers are super supportive and were the best source of support for my books on emotional literacy. Don’t put all of your eggs into one basket. Develop a cult-ish following of your work and build an audience who can’t wait to support you. Find your people who are looking for what you’re delivering. They may be homeschoolers, teachers, parents, babysitters, who knows? But find them and nurture your relationships with them. Your audience is largest on Instagram (5k), did you find most of your backers came from that platform? I grew my audience after making baby sleeping bags and I learned about social media over the past five years. My Instagram followers are all from my first business and surprisingly, most of my backers were coming from Facebook. Most of them were not friends and family but one circle removed. I also have a huge network of expat supporters who were great at sharing the campaign but weren’t backing it themselves. Was having an Australian audience tough with your crowdfunding campaign? I’d say so. People need to be educated about what crowdfunding is. Nobody in Australia is familiar with Kickstarter and most of my backers were first time backers. The email templates in the Crowdfunding Vault were really helpful in doing that audience education and outreach. No. I burned through all of my goodwill in Australia and I’d really have to work my tail off to build a new audience. Despite raising funds to cover the cost of your book, did running your Kickstarter help in any other way? Yes, it really opened doors to new opportunities that I didn’t anticipate. Maggie Dent is the Queen of Common Sense and is huge on the speaking circuit with her Maggie Moments. I sent her a Monty Bear package and she is open to future collaboration. Creating the Kickstarter campaign really gives you a lot of content and testimonials that you can use in future marketing efforts. What are your future plans for Monty Bear? My immediate plans are to tackle the Amazon machine and get my books on that platform for a new audience. That should be…a lot of work! 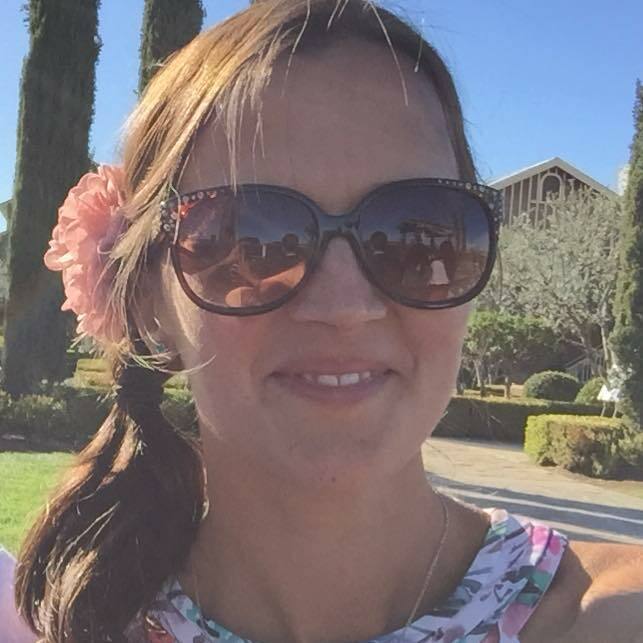 Rebecca Hamer, BA Arts Psych, Grad Dip Ed, Masters Management….. Is an Early Childhood Education Specialist with over fifteen years teaching experience in Australia, Indonesia, Russia and Singapore. She has a passion for literacy development and believes that home and school co-operation is essential in facilitating children’s literacy learning. 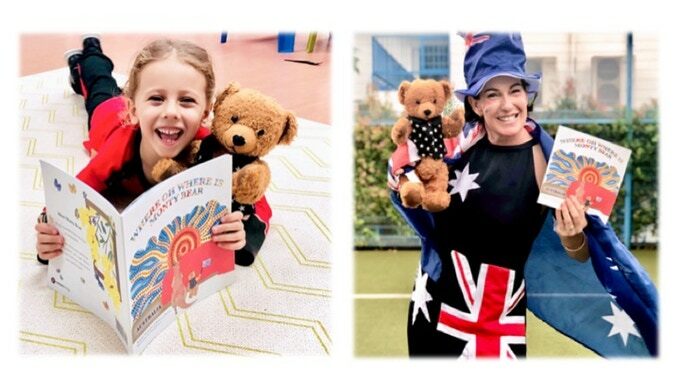 She uses MONTY BEAR as an interactive way to engage children with all facets of literacy, including, speaking, listening, reading and writing. Rebecca loves seeing students and parents since fifteen years ago who still cherish photos and stories about their real life experiences with MONTY BEAR. 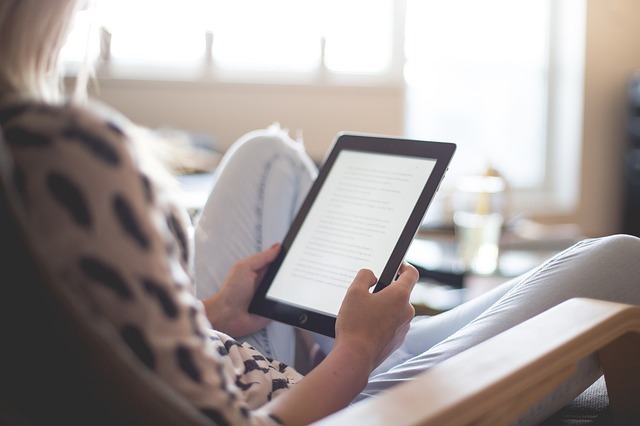 There are some non-negotiable aspects in self-publishing that are needed for your book to compete in this oversaturated market—flawless text and a professional cover. 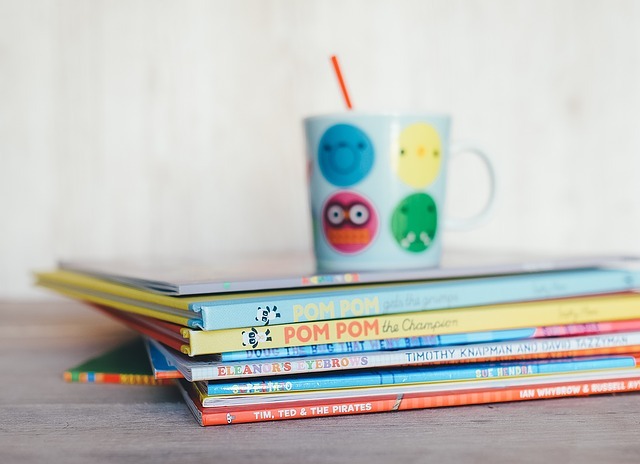 While many authors understand their writing can always be improved by a good editor, some children’s book authors think that editors aren’t necessary because they are writing for children. I asked editor Tamara Rittershaus to share her thoughts on the importance of editing every book, but especially children’s books. People will buy a great product. “Self-published books have a bad reputation because they are often bad products. They’re often not edited, have cheap-looking illustrations, and grammatical errors in the blurb. But with a good product and focused marketing, it can be successful. In traditional publishing, an author should have their manuscript critiqued, beta read, and professionally edited before sending it to their agent. The agent offers editing. The agent sells the manuscript to a publisher, which would also have an editor. So a book that is traditionally published has a stamp of approval from at least three editors (sometimes more than that). Readers can trust these to be quality products. 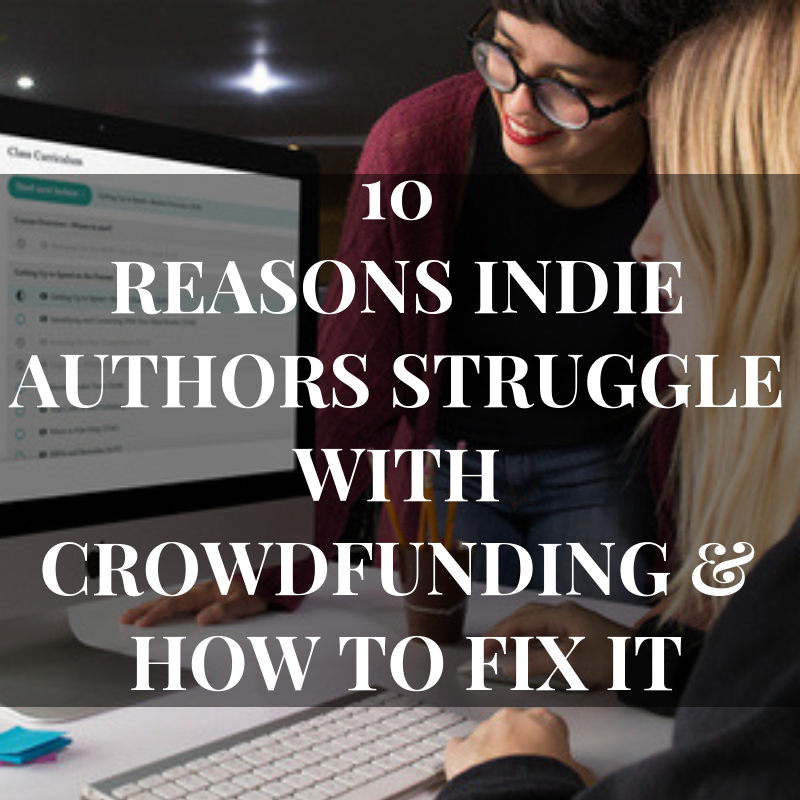 The indie-author community needs to focus on putting out better products. In order to compete against traditionally published books, indie authors must hire professionals to work with them on creating the best book possible. After you write and revise a manuscript, find a critique partner! Over time, I have found the four or five critique partners who I trust the most. 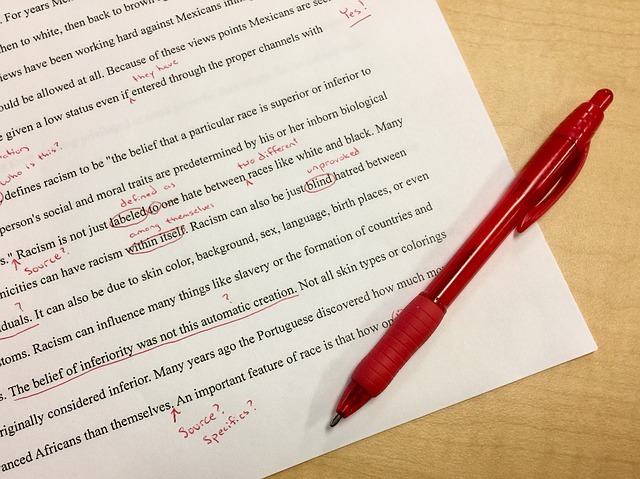 Once you’ve had it critiqued and made revisions, hire an editor! Ask for developmental editing. A good editor will have an eye for how to really enhance the story. They will explain how you can improve your story arc, the tone of the story, how to create better scenes, and more. If you make significant changes, send it back to your critique partner or hire your editor for a second round of developmental editing. When your story is solid, have another round with your trusted critique partner(s) or look for “fresh eyes” in a beta reader. Now is the time to have the story line edited. This is the final check through for grammar, punctuation, syntax and minor inconsistencies. If you’re hiring an illustrator, I suggest you wait to start illustrations until the manuscript is ready for line editing. A change to the manuscript text is easy, but changes to illustrations will cost you. Create a relationship with your editor. Editors want our clients to succeed, especially the loyal clients that we know well. I offer my picture book clients a free once-over before publishing, because I don’t want to see any avoidable mistakes getting published. If you write in poetry, I suggest having your manuscript checked over by a poetry specialist. I offer “poetry coaching” for clients who feel compelled to write in rhyme, but haven’t been trained in writing in meter. Tamara Rittershaus offers editing services for children’s literature authors as a picture book editor. She will give you a thorough and honest critique of your work. Marketing your book is not about you. Is your first instinct to argue against me? Because, my super creative, amazing writer, it’s not. I know you just poured your heart onto the page and you feel a deep emotional attachment to your work—that process was about you but the final product is not. Once you launch your book out into the world, marketing the book is all about connecting with the readers. It’s about creating messages that resonate with them, not with you. The “about you” part is done. Marketing is never about the person selling, it is always, always, always about the person buying. So, no, marketing isn’t about self-promotion, get that icky feeling and everything that comes with it out of your head this instant. Marketing is about giving the reader more on a topic that they already enjoy. Create what your readers want and you should have no issues directing them to more content on what they’ve already indicated they like. Think about all news outlets’ website designs…there is always a Related Posts at the bottom of every article directing people to more content on that same topic. Do you think that’s icky? No, you find it helpful, don’t you? That’s the same idea you should take with your passive book marketing. Write a blog on a topic that is related to your book and at the end of it, include a call to action and a link where they can buy your book. I noticed that my readers really enjoyed my blog posts and would comment on emotional, heartfelt content. They would share funny videos like wildfire, and they ignored my inspirational quote/images. Guess what I started doing more of? Emotional blog posts intermixed with funny videos. It’s a good thing I like creating both because that’s what my audience was telling me they wanted. Put out a variety of content and see what sticks. What do your readers like? The more you focus on what your readers want, the more you’ll feel comfortable promoting that content. It’s not about you, it’s about them and what’s wrong with letting people know when content they would enjoy is available? Want this blog in video format instead? I deliver more #truthbombs in the video below. 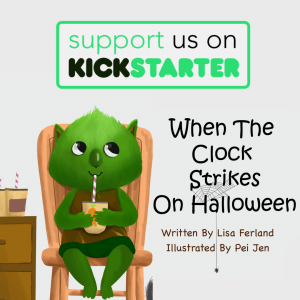 Psst…my book is on Kickstarter and I’d love for you to check it out. Click here and watch the video I created for it.